Intricate designs with inspiring words for coloring and framing. Each design has a place on the reverse side for a signature and date, and is easily removed for framing, or to share with someone who could use a happy, hopeful message. 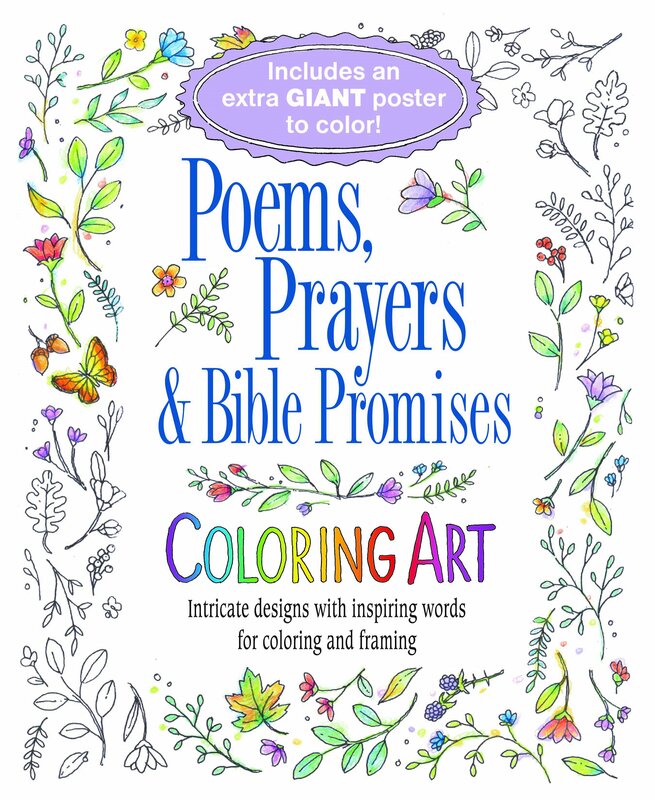 Includes an extra giant poster (16" x 20") with the Serenity Prayer to color.